Want cute baby stuff at crazy affordable prices? 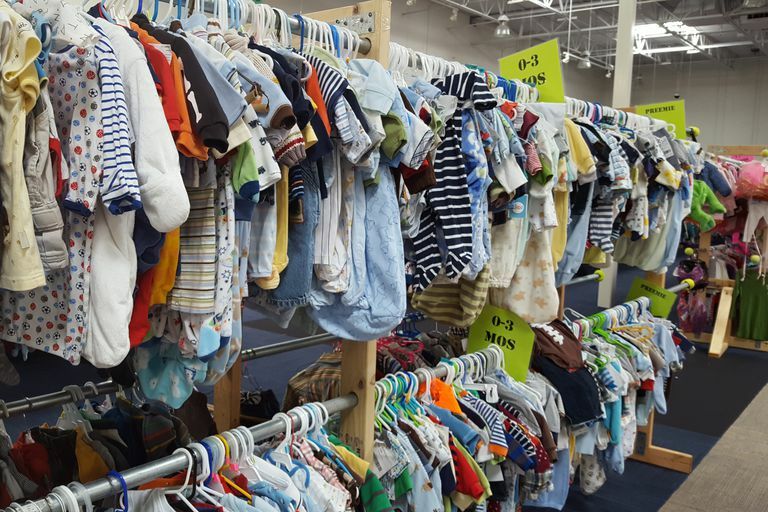 Then you must stop by one of the many children’s consignment sales across the U.S. You can score tons of gently used baby, toddler and kid’s clothing for amazing prices, even designer brands, not to mention inexpensive toys, books, maternity clothes and baby essentials. 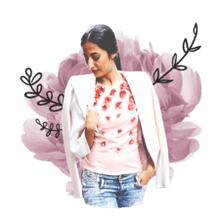 Plus, if you have any kid’s stuff you need to offload, children’s consignment sales are a great place to sell your goods and make a little dough. If you live in the Dallas/Fort Worth area, there are always a ton of children’s consignment sales scheduled throughout the year. Typically, the two biggest times for sales are spring and fall. Check out this list of sales throughout North Texas and be sure to mark you calendars! And make sure to bookmark this list to keep up with the latest sales throughout the year. A few tips about the list: when it says $3 admission, often times you can find a coupon for free admission on the consignment sale's Facebook page or website. Also, when it says "Presale Day with Pass," these are the times that the sale's volunteers and consignors can shop before the public. Many sales also allow first-time moms, first-time grandparents and teachers to apply for a presale pass. Check with each children's sale's rules and schedules to get more details about presale entrance, because each sale had its own rules. Entrance into presales means you have first dibs on the goodies before the general public. So that's why it's beneficial to volunteer to help work the sale and to consign your own kid's clothing. Saturday, October 1, 8:30 a.m. - 12:30 p.m. Public Sale ($1 admission for non-members); members can enter at 7:30 a.m.